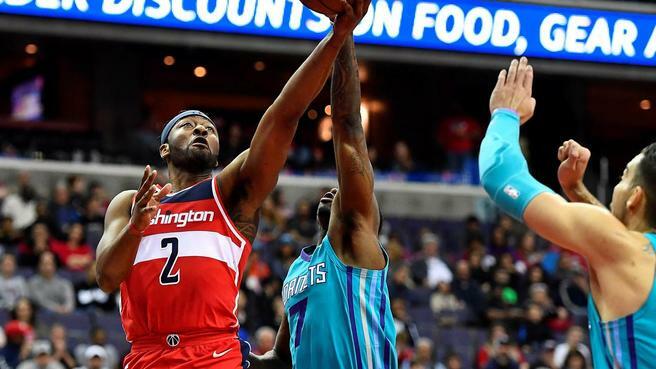 WASHINGTON- In the much anticipated return of the Washington Wizards’ five time All-Star, John Wall made his debut to the starting lineup and safe to say, he wasn’t a step short leading the Wizards past the Charlotte Hornets 107-93. Wall clocked in 33 minutes after missing two months of action from knee surgery and showed no signs of previous ailments, scoring 15 points and dishing out 14 assists. Perfect timing was certainly on John’s side in this return considering his team was down 3-0 in the season series against the Hornets and this game was crucial for the Wizards team to clinch a playoff spot. John’s first shot to go in was a three-pointer that gave the Wizards an early 5-0 lead in the first quarter and despite having four turnovers, his ball movement meshed perfectly with the offensive production of the Wizards. 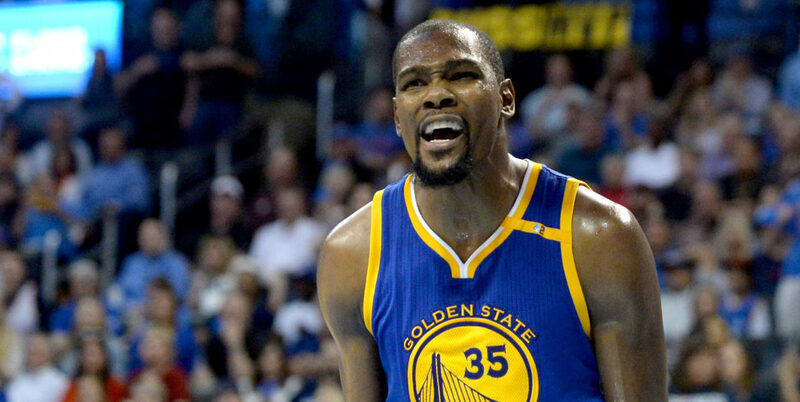 It certainly is nice to clinch a playoff seed and currently the Wizards are locked in at the sixth seed with the possibility of facing the Cleveland Cavaliers in the first round. But after Tomas Satoransky’s honest comments of not wanting to see the Cleveland Cavaliers in the first round, the Wizards should most likely be fighting for a higher seed and homecourt advantage. Tomorrow the Wizards face the (25-51) Chicago Bulls on the road and honest Sato will be back in the starting lineup for John Wall who will be sidelined for this matchup.